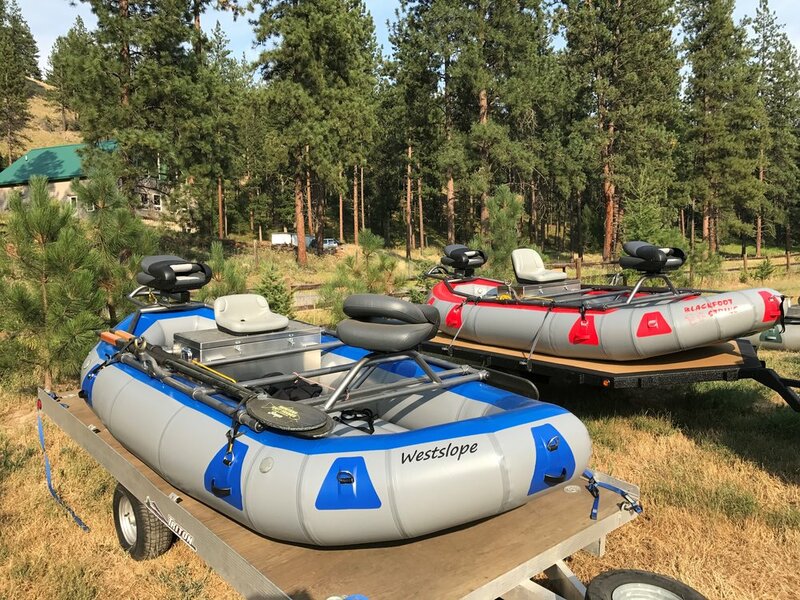 We build custom frames for all types of rafts. We build most frames so they are fully adjustable. We use Nu-Rail pipe fittings so you can interchange crossbars or move seat or foot bars around to fit you size and style. We can weld frames fully as well if that is your preference. Top it off with a custom powder coat finish and you have the best frame on the market. Check out our pictures and then give us a call (406 240-3694) and let's build you a frame!